Welcome to the official UK Stove Fans website. Explore our premium range of fireplace accessories designed for a broad range of wood burning stoves. Our accessories are also designed for not only practicality but to really compliment your fireplace at affordable prices. We pride ourselves in offering our customers the best experience, high quality products and excellent after sales support. This stove fan looks great on all stoves of all sizes and will compliment all stoves. This pick of the month is the new 524 with it's sleek and compact design. Not only does this fan sit at a tiny 125mm but it rotates at a whopping 2200 RPM. The 524 mini heat powered stove is our most powerful fan yet. 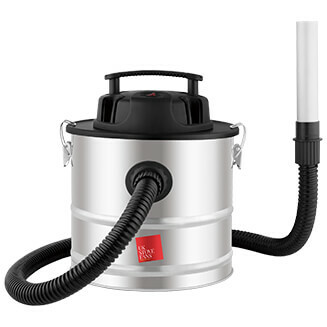 Heat powered stove fans are designed to equally distribute the heat produced from your stove across the room. 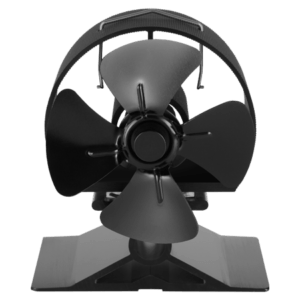 Our powerful fans are all heat powered which means no cables, no fuss and no extra electricity costs. Our log baskets are all hand crafted and carefully sourced. Store your logs all year round! 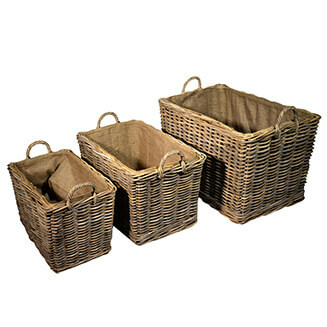 Our baskets will not only compliment your stove but offer practicality in wood storage. Explore our full range of fireplace accessories like fan blade accessory kits, temperature gauges, moisture meters, ash carriers, ash vacuums, vermiculite board and more. Press the explore button below to find out more. Double fans, double power. 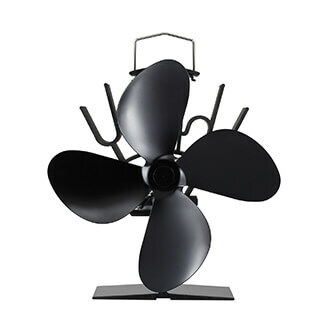 Meet the newest member of our stove fan collection. Dual action motors results in twice the power, working at 1970RPM x 2 means you won't be disappointed by this fans ultra fast performance. At 138mm high, this fan will fit in smaller surrounds! Not only is this fan powerful and compact but will most certainly look flawless against your surround. Meet our new stove lamp. 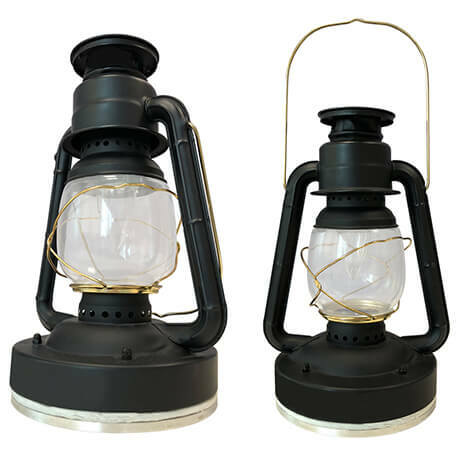 Perfectly engineered allowing you to power the lamp from your stove. Charge your mobile devices on the move and generate light. Holds up to 30 hours of charge. No electric, no cables, no fuss.